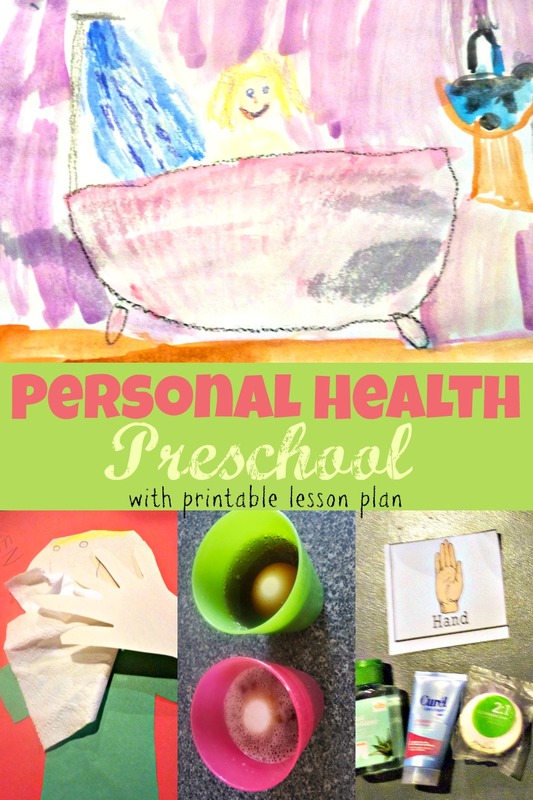 This last week we learned about how we can take care of ourselves in our personal health preschool theme week. We learned not only how to keep our bodies physically clean but also how to manage our emotions. 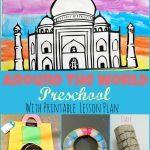 I would like to share with you some of the fun ideas we used throughout the week. 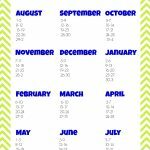 I hope that they will help inspire you as you plan your own personal health preschool week. We read some awesome stories this week. 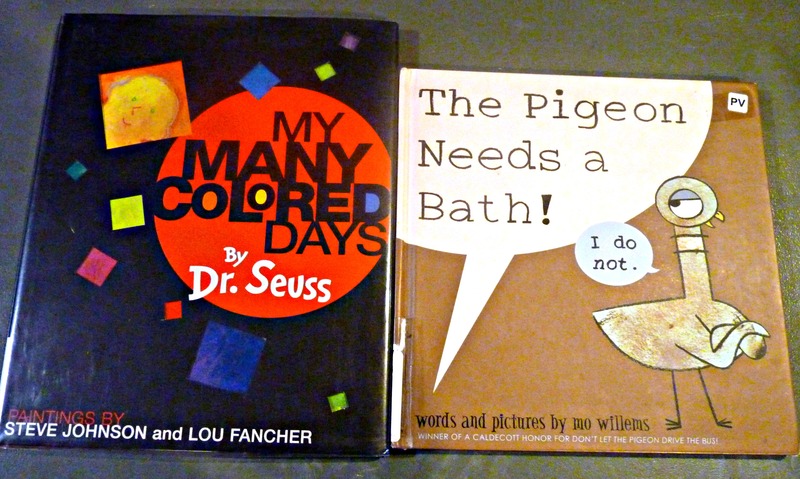 When we focused on hygiene, we read, “The Pigeon Needs a Bath!” by Mo Willems. It is silly and fun and my kids giggled the whole time we read. When we were learning about emotions, we read Dr. Seuss’s, “My Many Colored Days”. At first, this book went a little over my preschoolers head because he was sure he stayed one color all the time. I had to explain that while we don’t physically change colors our emotions change and that the colors can represent different moods we feel. 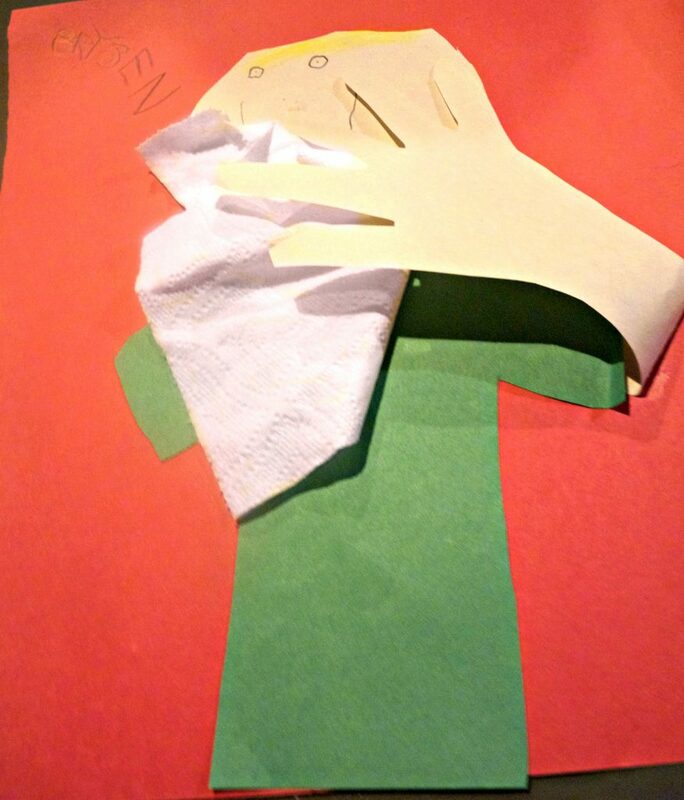 This idea on I Can Teach My Child inspired us to explore how germs spread. We used hand sanitizer and glitter to demonstrate how germs can pass from one person to another. Then we practiced washing our hands. 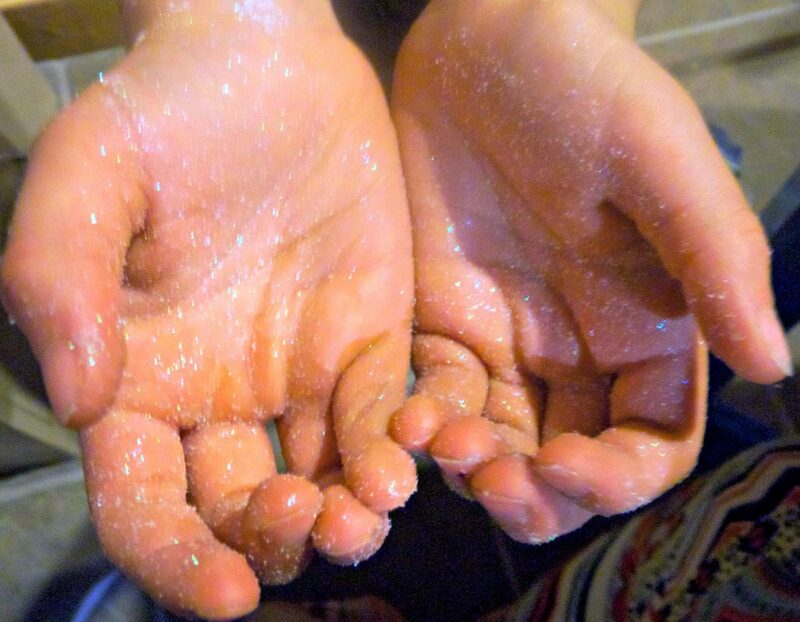 I pointed out to my kids about how there wasn’t as many germs (glitter) remaining on their hands after washing them. 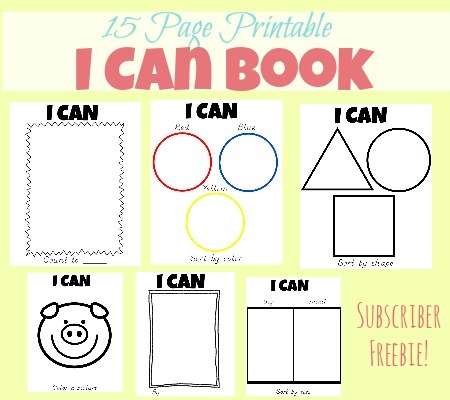 We were inspired by this craft at Shanno’s Book Nook to create our own tissue picture. We also talked about how sneezing into a tissue can prevent germs from spreading. 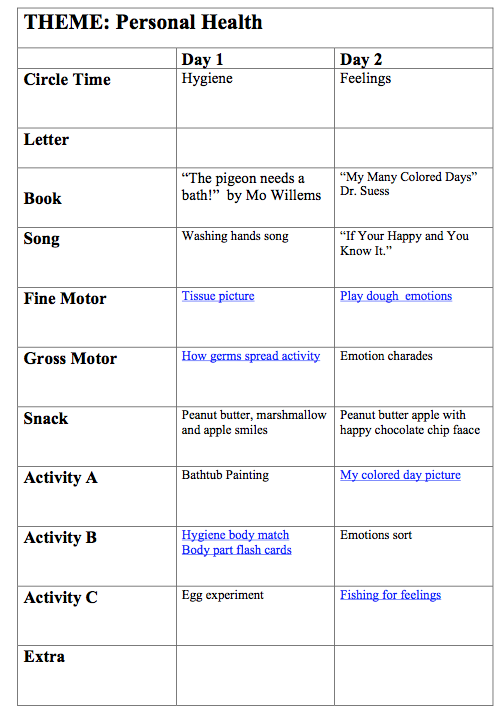 I found this fun idea for a taking care of our bodies matching game at My Little Princess World. I used these free downloadable body flash cards from Lawteedah. 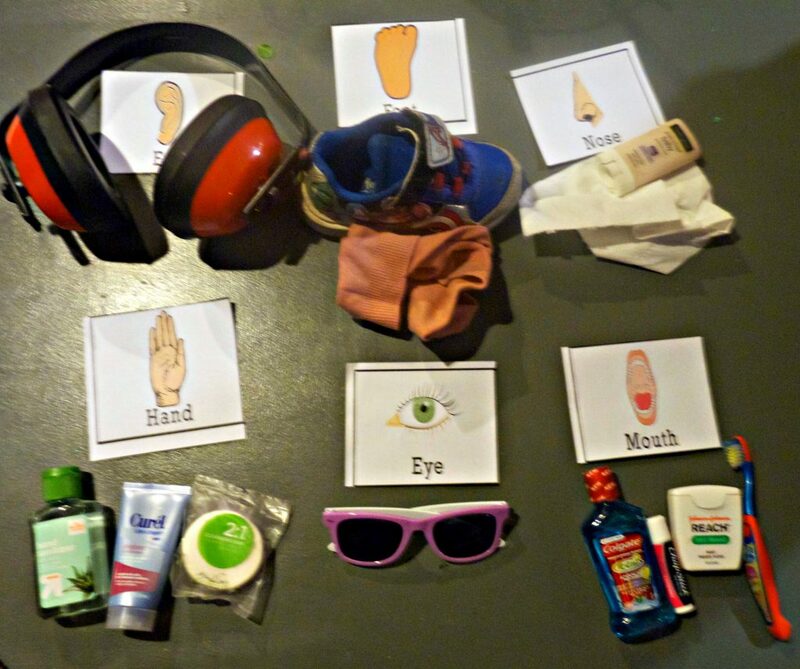 I found items around the house that we would use to help protect and keep our bodies clean. The kids took turns drawing an item out of the bag and then deciding which body part the item would help take care of. We discussed how we should bathe regularly to keep our bodies clean. 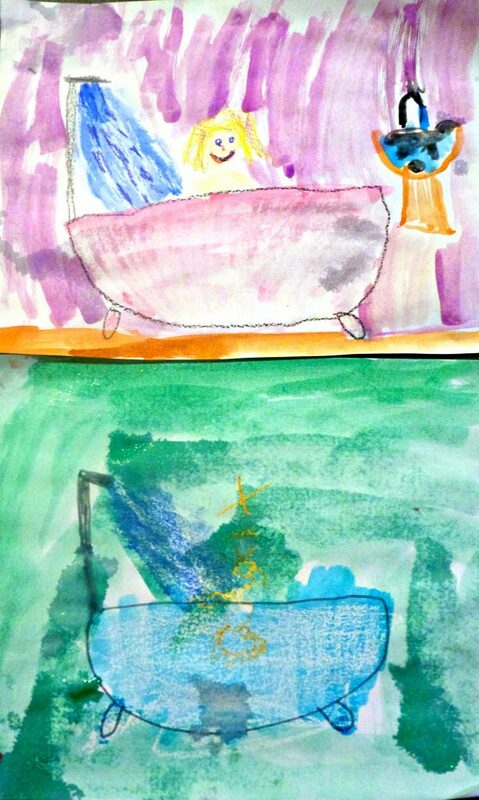 The kids made these fun bathtub paintings. They used a white crayon to make the bath tub and water coming out of the shower . Then they painted the rest of the pictures with watercolors. We learned about how brushing our teeth can protect them and keep them clean. First, we covered one egg in toothpaste and left the other egg plaining. 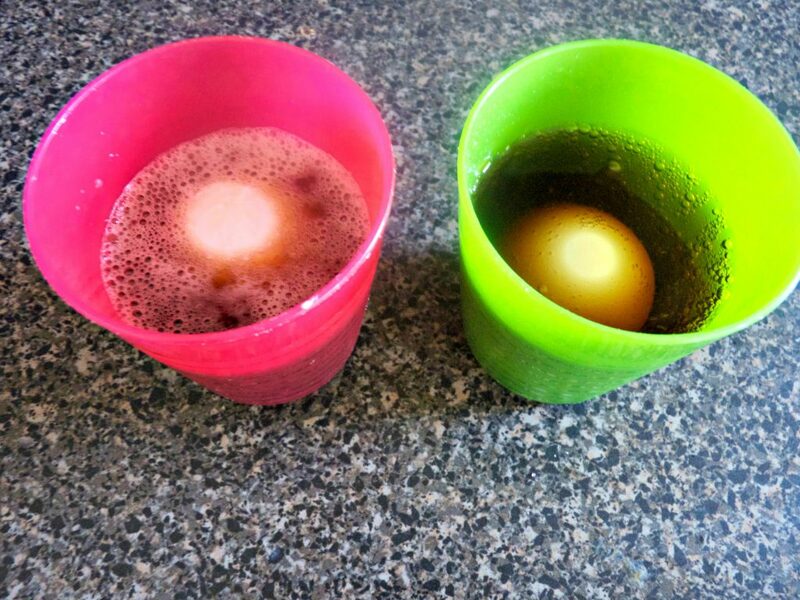 Then, we placed both eggs in cups of brown soda. After letting them sit for about twenty minutes we took the eggs out and rinsed them. The kids were able to observe how much whiter the egg was that was protected by the toothpaste. This helped them visualize how important brushing their teeth really is. 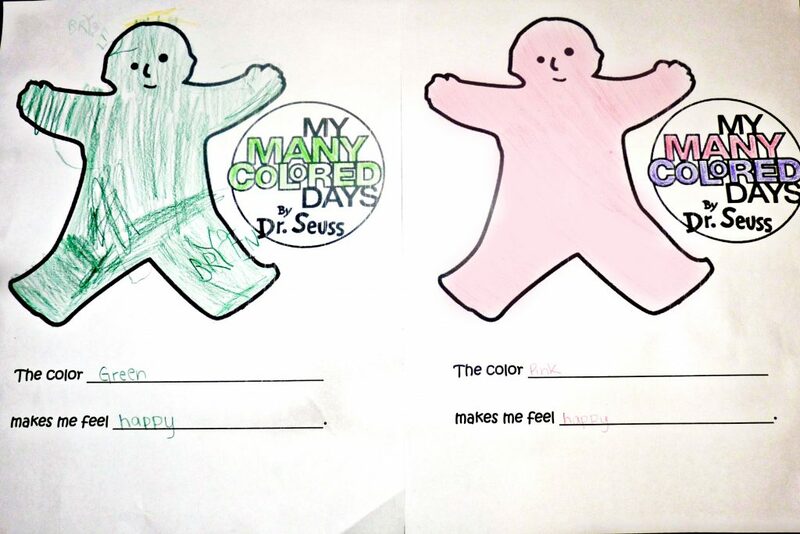 After reading “My Many Colored Days” we colored these printable coloring pages from OMazing Kids. 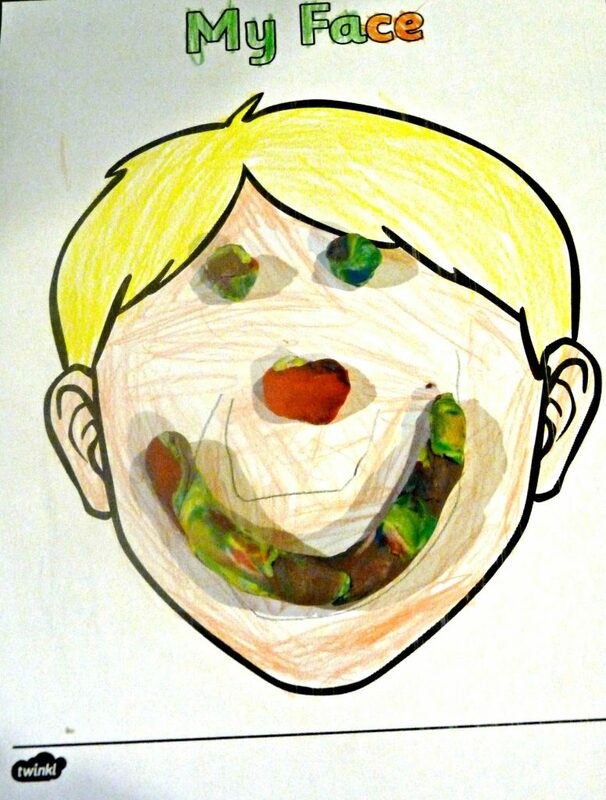 We used these printable face play dough mats from Twinkl to create and explore different emotions. 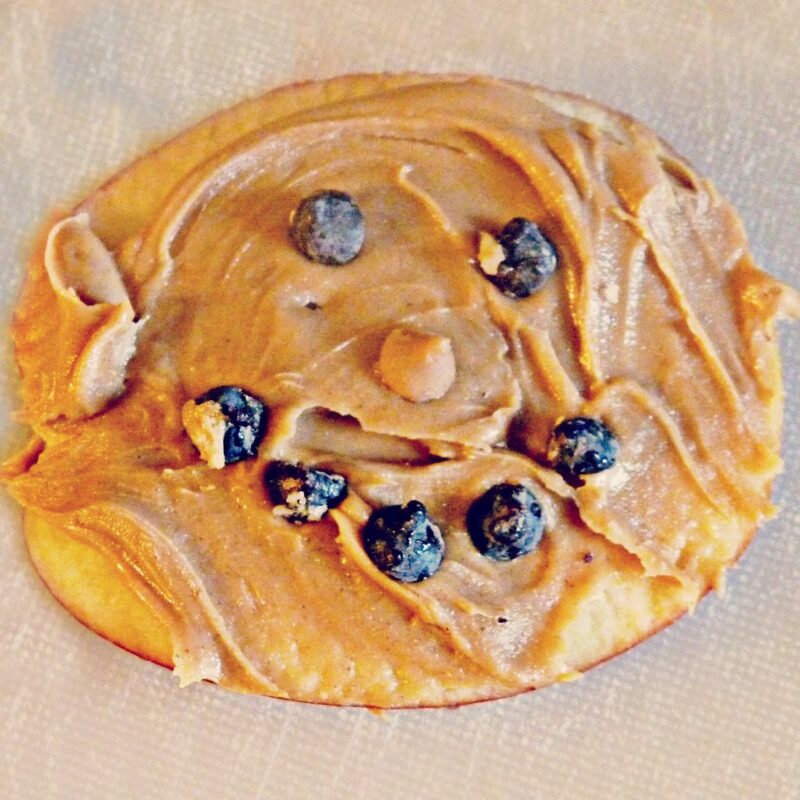 When we learned about emotions, we used peanut butter and chocolate chips to make happy face apples for our snack. We also sorted pictures into three piles (happy, sad and mad) depending on the emotion they were showing. Overall, this was another great preschool week. 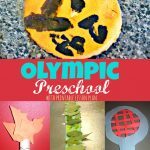 I hope that you are able to find some fun ideas to use with your preschooler. If you are wanting to download a copy of our week’s lesson plan please feel free to do so by clicking the blue text below. Enjoy!